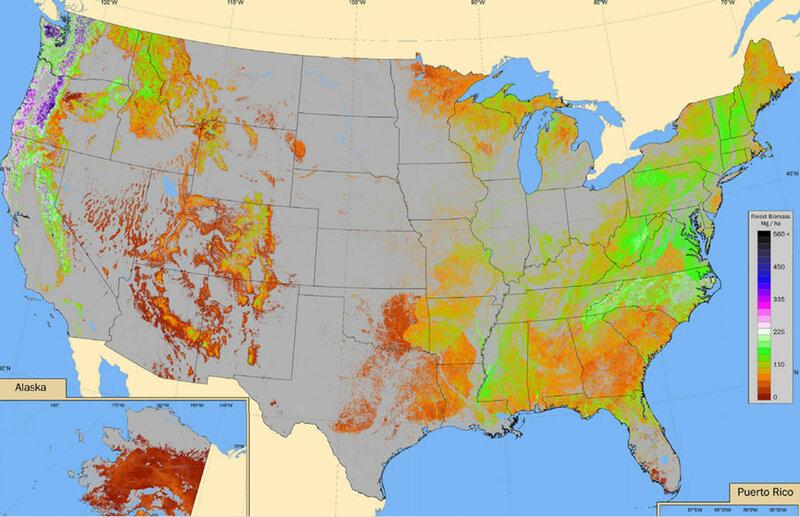 The United States Department of Agriculture US Forest Service (USFS) uses GIS technology to monitor America’s forests and ensure they will remain vital and healthy for generations to come. USFS foresters rely on Esri’s GIS technology to support many types of work, including fighting forest fires, issuing burn permits, harvesting trees or replanting them, building trails, or protecting wildlife. 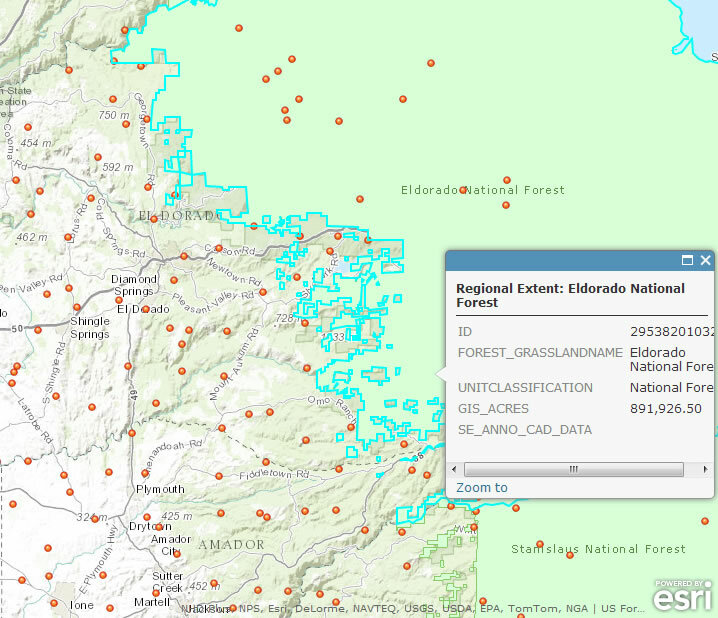 In the USFS Forest Inventory and Analysis (FIA)program, employees use ArcGIS, Esri’s GIS platform, to create reports about the status and trends of the nation’s forests and show the information on a map. The inventory is a census of tree species, size, and location. It is a health report describing tree growth, canopy, mortality, land-use change, and insect infestation. It is also a business report about wood production, use rates, and landownership. Atlas of the United States is yet another FIA project. It explores questions about the value of American forests and the challenges that confront them. In addition, FIA is publishing the project’s data layers as a web service. 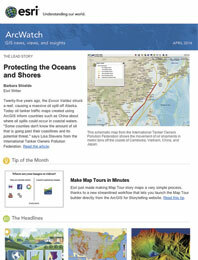 The content comes from many data providers and includes links to their data repositories such as ArcGIS Online.